Is your check engine light on? Don’t worry just yet, but have it inspected as soon as possible. If it is flashing stop your vehicle immediately, and have it towed to the nearest Ulmer’s Auto Care Center. Your car’s on-board diagnostic system is the brain of your vehicle. The OBD system constantly checks various processes within your vehicle such as emissions, fuel mixtures, engine idle speed, and performance. When your OBD cannot adjust or correct the problem, a trouble code is recorded, and your check engine light will illuminate to alert you to the problem. These trouble codes can then be retrieved at your local auto repair shop or with an OBD scanner tool that is compatible with your vehicle. 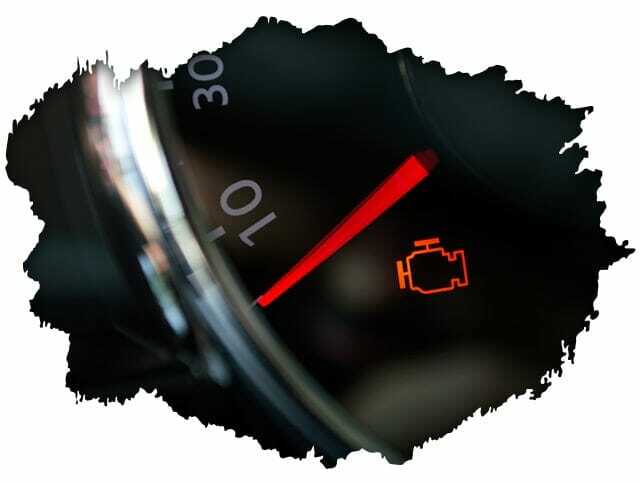 Ulmer’s Auto Care Center offers complete check engine light diagnostics. 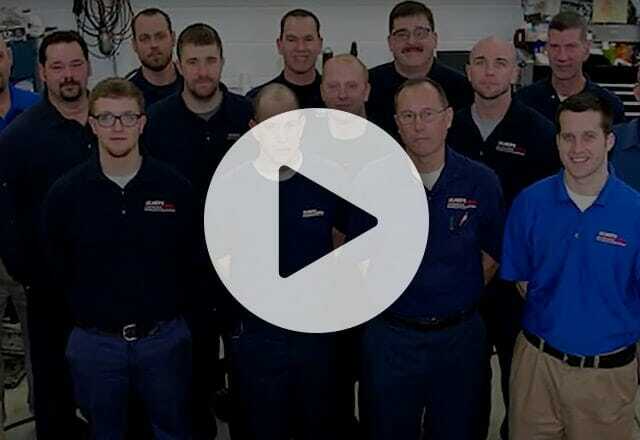 Our ASE Certified master technicians are skilled at pinpointing and diagnosing problems quickly to reduce your vehicle’s downtime. Which in turn, allows our technicians to repair your vehicle and get you safely back on the road more efficiently. If Diagnosed early you can avoid damage to your vehicle and the system attached to the trouble code. There are many systems and processes that your OBD system monitors. I will go over a few of the common problems that will trigger your light. One of the more common issues is not having your gas cap screwed on properly, so this is what you should check first if your check engine light comes on. Next is your oxygen sensor. The O2 sensor checks your exhaust system and the amount of emissions your vehicle is releasing. Over time these sensors can break or accumulate ash and become inefficient, this will trigger a trouble code. Third is your Mass Airflow Sensor. This system regulates the amount of fuel and air entering the engine. This sensor can fail if you don’t replace your air filter once a year. Finally, spark plugs. Over time they wear out, and there isn’t anything you can do about it, and it will trigger a trouble code. These are just a few of the more common trouble codes that will trigger your check engine light. It is always best to have a trusted technician diagnose and fix the problem. For complete vehicle care call Ulmer’s Auto Care Center. We offer free local shuttle service upon request and have a comfortable waiting area. If extensive repairs are necessary loaner cars are available as well. Call or schedule your appointment online today.